I remember when I was growing up, there were two things that were as reliable as the sun coming up and tides rolling in. Neither rain nor sleet nor even hail; nothing could stop the U.S. mail. Now the president is amongst the most popular public liars. Yet he doesn’t just stretch the truth, he’s become a sociopathic liar. He along with Nancy Pelosi and other political buffoons don’t seem to understand how video works. To validate the above accusations we have the consultant of Obamacare saying that “Non-transparency along with the stupidity of the American voter was necessary to get the law passed”. 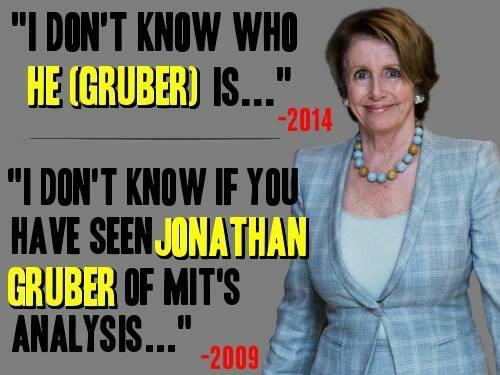 Pelosi went on Television and said she had no Idea who this Gruber person was. 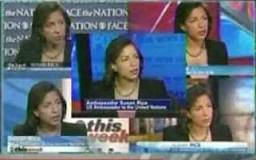 Yet we have video of her bragging about what a great job Jonathon Gruber from the prestigious M.I.T. 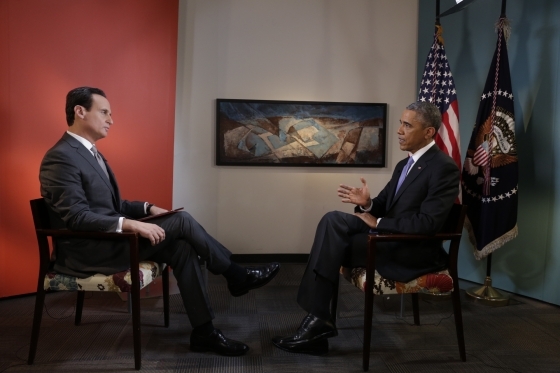 was doing with Obamacare. 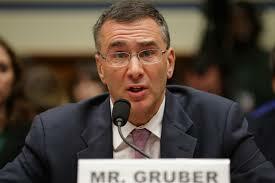 Yes the same Gruber who called the American public STUPID. After the Stupid American Voters chose the habitual liar over Mitt Romney, Obama felt he could lie with complete impunity. “Not even a smidgeon” to use his choice of words when lying to Bill O’Reilly on Super Sunday. His will to lie is so absurd; he sat on “Univision” and lied to the Hispanic host who came out and called him a liar and even asked him if he was worried about being impeached? Basically Obama sat and argued that the sky was green. What effect has this had on lower Federal branches? 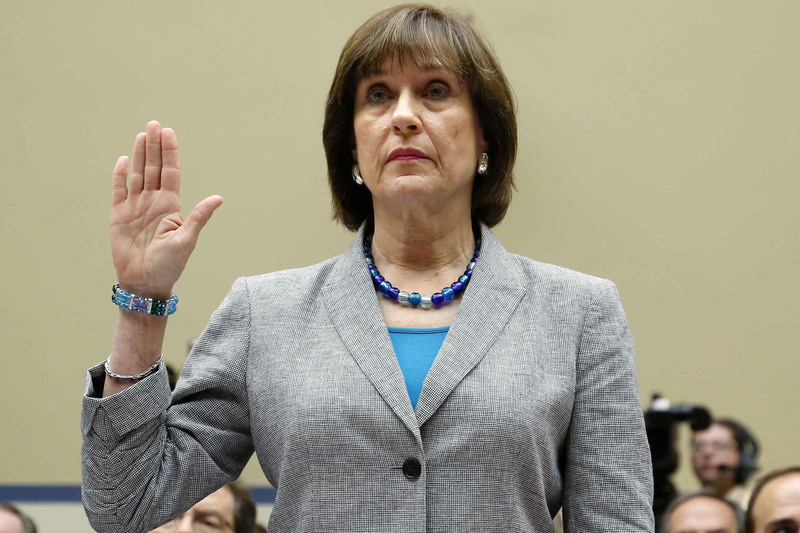 Lois Learner is pleading the 5th in front of a congressional panel about her participation in denying conservative action groups their 5013C tax exempt status prior to the 2012 election. Actually she used even dirtier actions than denial, she just didn’t act on them. That’s even worse than denial. If you think a good employee will quit if you tell them something they don’t want to hear, what do you do? You say, let me think about it. (You haven’t decided either way thus causing paralysis). The NSA went crazy spying on everyone. I’ll bet they downloaded my music for free. 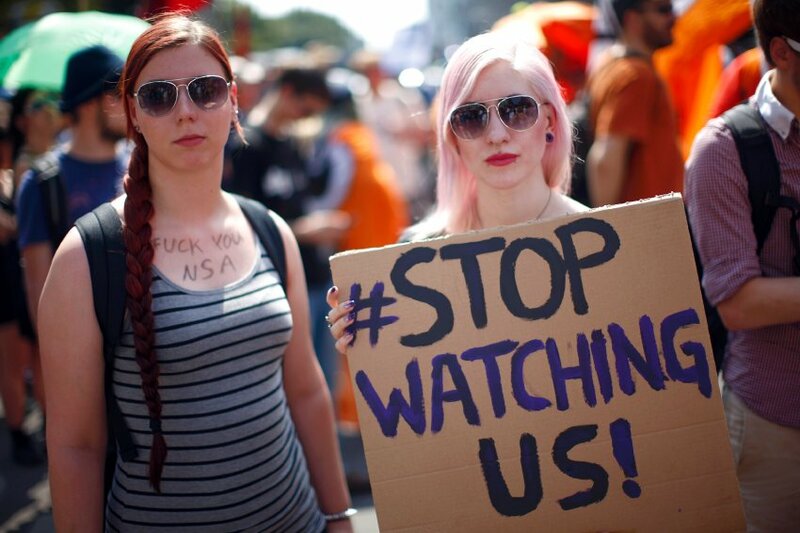 Our once loyal allies in Europe got spied on. Germany was furious. 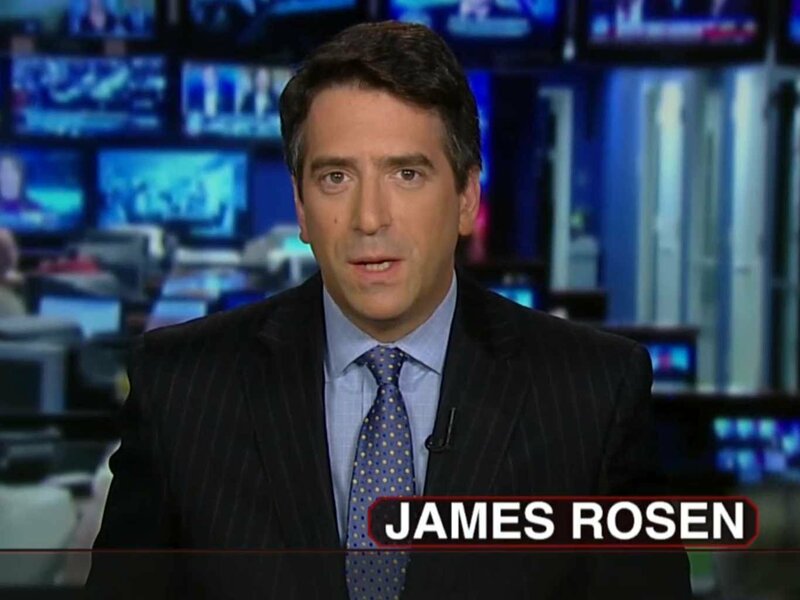 Hell, even Fox news channel’s James Rosen was investigated by the D.O.J. for not turning over his sources. 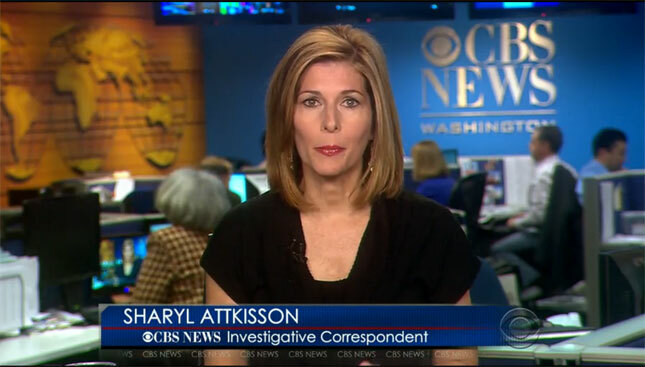 Sharyl Atkisson of CBS was a fine reporter until she decided to do her job and uncovered EMAILS from the D.O.J. to the Whitehouse regarding the Fast and Furious scandal. Atkisson was dismissed from the lap dog network CBS and went rogue. She later released a book called Stonewalled. A great title as that is the typical Modus Operandi unless you’re a less than intelligent non-law abiding citizen selling “Lucies” (Loose cigarettes) in Time’s square. 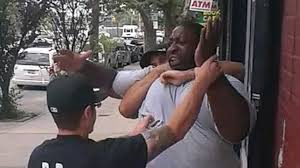 If you do that, New York Mayor Bill de Blasio will have you taken down with the equivalent of a S.W.A.T. 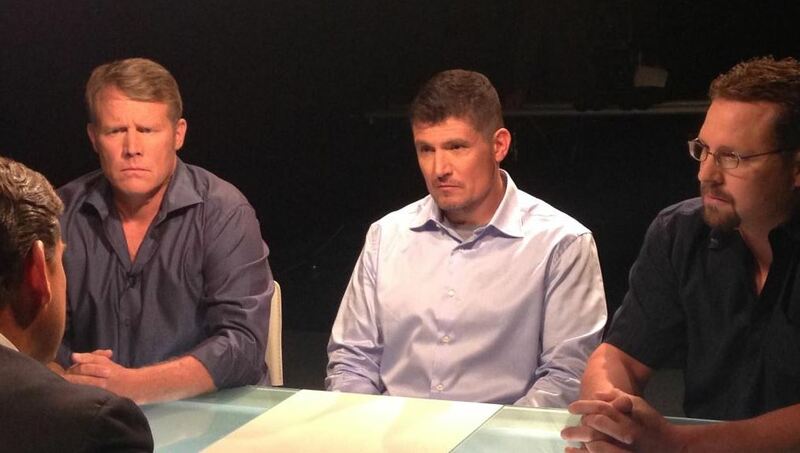 team and you may end up with Andrew Breitbart. Now if you are breaking immigration laws, Obama will assist you in your crime by telling the ICE units not to enforce the laws of our constitution. If you are a drug Cartel, “BONUS” just get a kid 18 or older to go into a Texas Gun shop and have them buy as many AR-15s (Civilian M-16s) as the local Cabela’s has in stock. Don’t worry, when the owner calls the D.O.J. to warn them of what appears to be a scandal, the store owner will be told to “Stand down” and then eventually get blamed for selling the guns to the illegal immigrant. As for the D.O.J./AG? He received executive cover from the liar in chief. 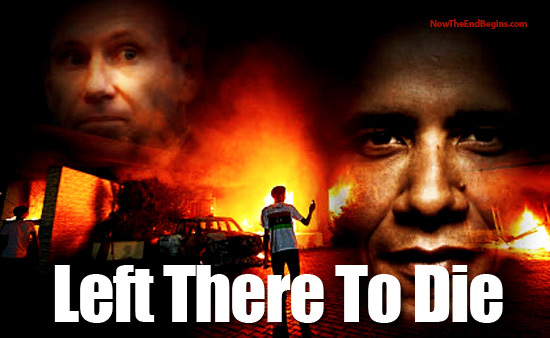 We have CIA agents who testified they were locked and loaded in Benghazi and chomping at the bit to go in and rescue Ambassador Chris Stevens when they were given a “Stand Down” order. 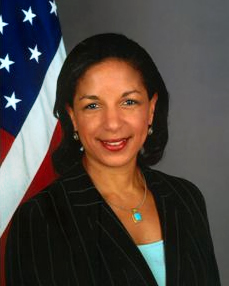 Then we had one of Obama’s professional liars (almost as good as he is) take her dog and pony show on the 5 Sunday shows spewing a lie about the attack on our embassy in Libya being about a YouTube video that nobody has ever seen. What happened to the great deceiver? She got promoted to U.N. Ambassador. 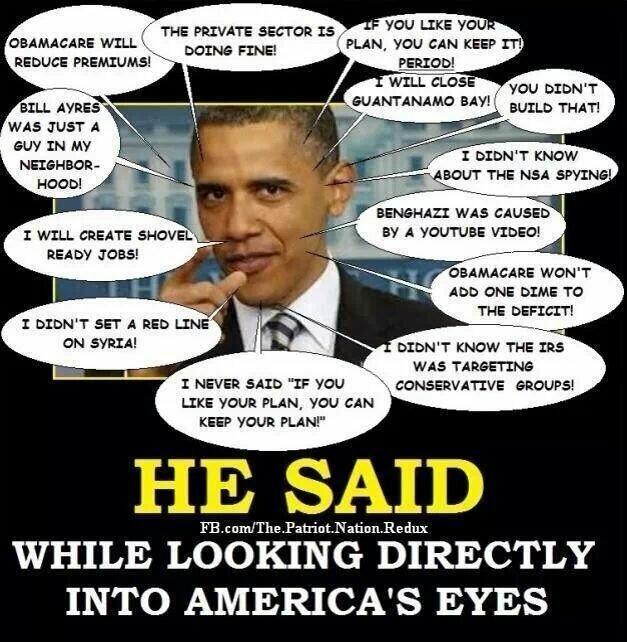 I guess in this administration; you get promoted to your ability to lie for Obama. 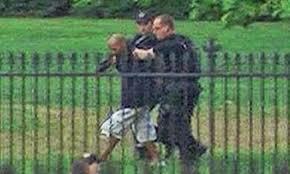 OK I don’t want to piss these guys off, but what Fraternity did the White House find them at. It just seems they have a prostitution directory in every port. As for the Nimrods that jumped the fence and did an end-zone dance in the White House, I guess the SS knew Obama wasn’t at home. (But don’t they just have to push a button to release the hounds)? Perhaps the K-9s get confused. So let me get local about Federal corruption. The U.S. mail which use to stand for trust, reliability, and confidence is now just another scam outlet. We expected such behavior from the luggage workers at the air-lines. 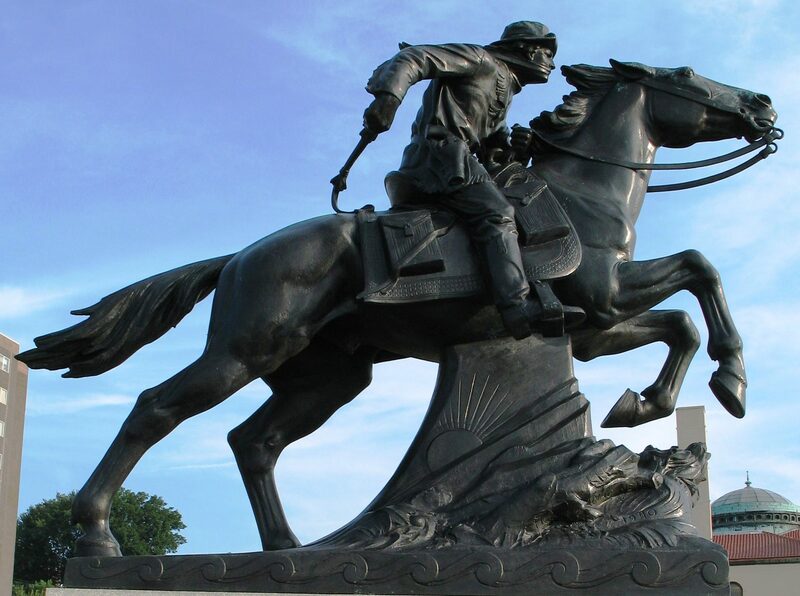 But does anyone remember the legendary “Pony Express”. Now you better be prepared to “Pony” up a few hours on hold with USPS if you want to find that Christmas package your Grandma sent you. I hate coming down on the Post office as my mail carrier in California was one of the finest workers the postal service has ever employed. 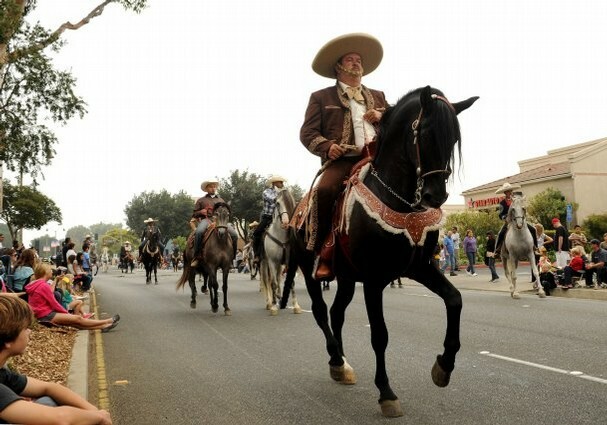 On the other hand, in my new location, it’s like being stopped by the Mexican Police. 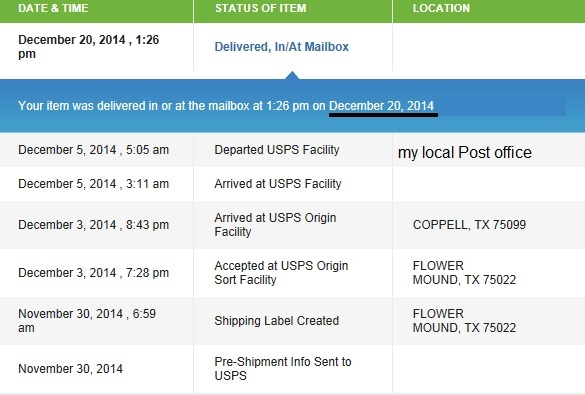 Perhaps it’s the unintended CON-sequences of affirmative action, but recently, I tracked a package from Texas that stop at a local location on December 5th. OK, I know it’s the Christmas/Hanukah season so I waited 10 days before calling USPS. 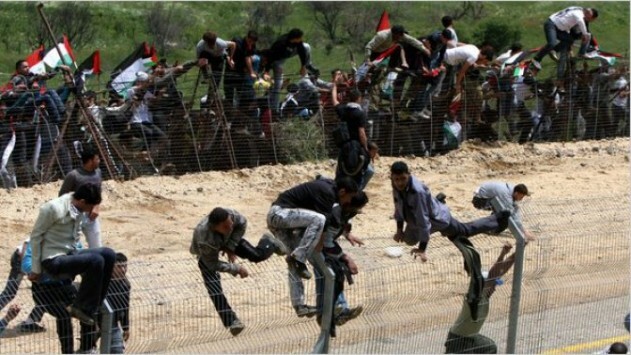 I guess they heard Obama say: “If you like the package; you can keep the package”. Sadly, the supervisor of my local post office got caught in a typical Obama-esque lie. He said that he had: “called me and we had “resolved the issue”. After going up the ladder to the Department of CONsumer affairs, my package arrived the next day.